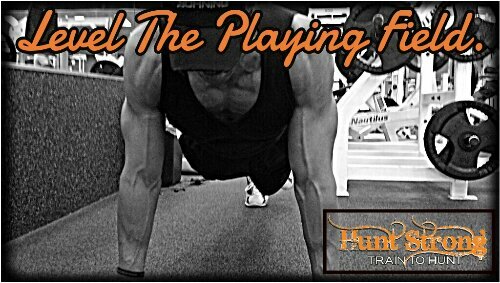 Training Archives - Official Website of Hunt Strong, Find Your FIT! Vacation = Sunsets, long walks on the beach, EXERCISE…….WHAT??? ?